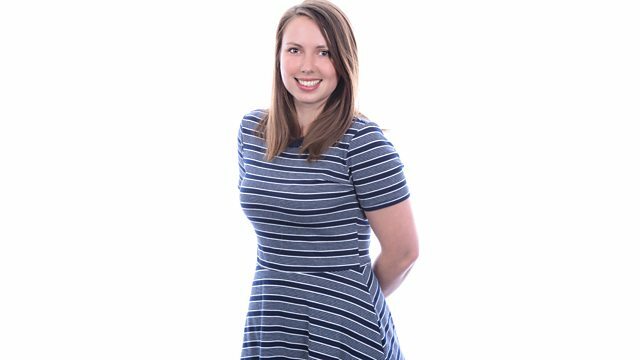 Anna sits in to bring you the very early breakfast show for the East of England. You're Still The One (OBIT 04). Top Of The Pops Spring 2002 CD2. Kt Tunstall - Suddenly I See (cd Single).